The founding member and president emeritus of the Carter Family Fan Club, Freeman Kitchens, operates this long-running record and curio shop. 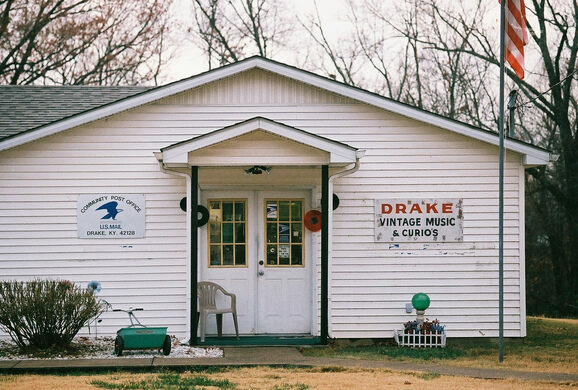 It’s been described as a veritable museum of the fan culture of 20th century country music history. 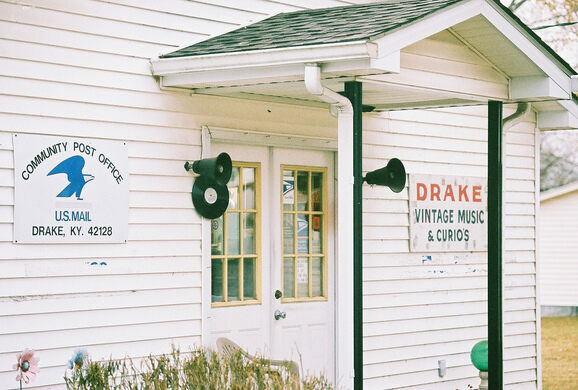 Since the mid-1940s, Kitchens, a man from and of Warren County, Kentucky, has collected and sold early country music recordings out of his general store/post office, today called Drake Vintage Music & Curios. 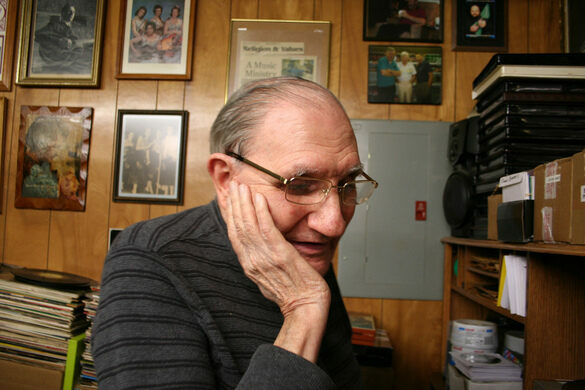 Through this space, popular with locals, Freeman has encouraged a sense of community and engagement in country music history by establishing and operating the official fan club of the Carter Family, in which he and club members published and circulated some of the earliest forms of music journalism and grassroots documentation surrounding each generation of America’s beloved country music family. Kitchens still operates his shop, packed with photos and artifacts from years of involvement with country music and its fans. 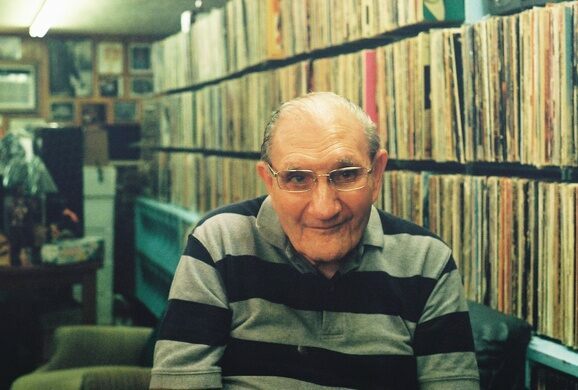 Stop by to purchase a record and have Freeman give you a tour of his shop to find a rare and unique perspective on early country music history. Twenty minutes from Bowling Green, Kentucky, and about one hour outside of Nashville, Tennessee. Green, Archie. 1972. "Only a Miner." University of Illinois Press. Malone, Bill C. and Jocelyn R. Neal. 2010. "Country Music U.S.A." University of Texas Press, 3rd Revised Ed. Taylor, Barbara. 1977. "Freeman Kitchens and the Freeman Kitchens Collection." Kentucky Folklore Record.